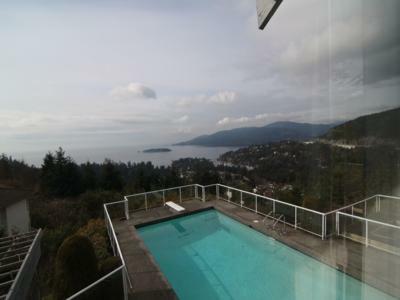 Westwood Place is a beautiful 6 bedroom home with stunning ocean views located just 5 minutes from the Olympic snowboarding and freestyle skiing 2010 venue. 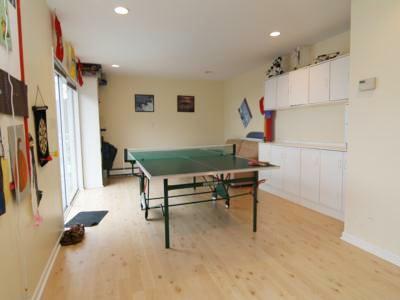 For your convenience, this home can be twinned with a superbly located 3 bedroom duplex in Whistler for the ultimate 2010 Winter Olympic spectator experience. 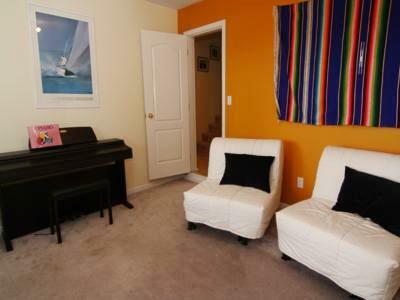 Enquire with your agent for details on possible discounts. 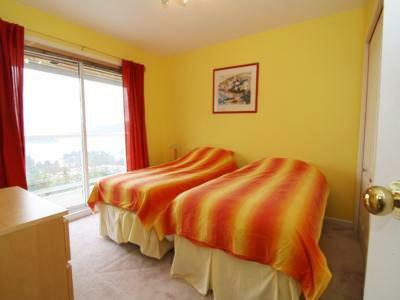 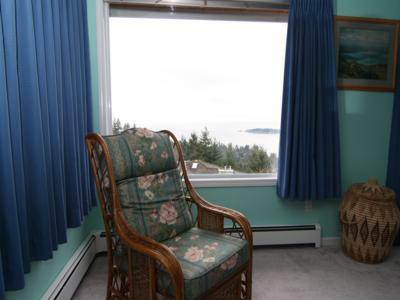 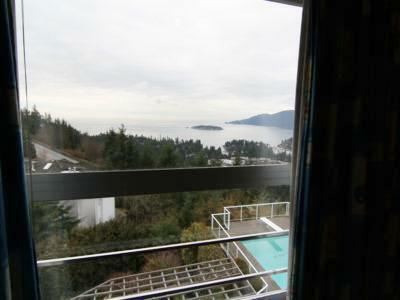 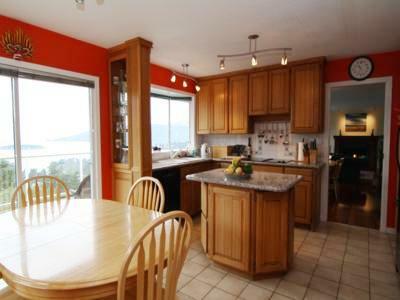 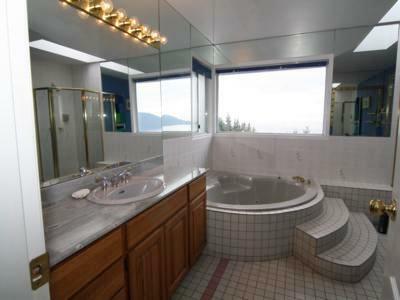 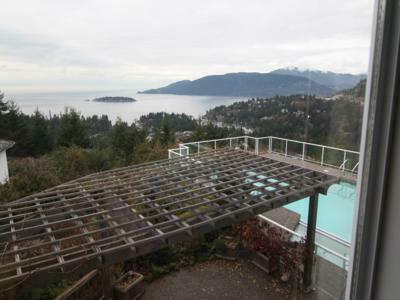 Stunning ocean views await you in this beautiful home conveniently located just 5 minutes from Cypress Mountain 2010 snowboarding & freestyle skiing venue and 15 minutes drive from downtown Vancouver. 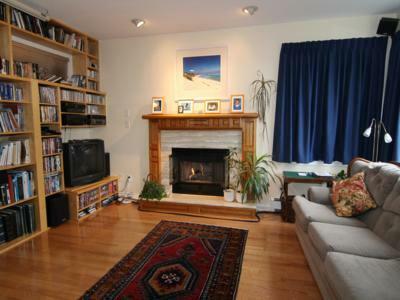 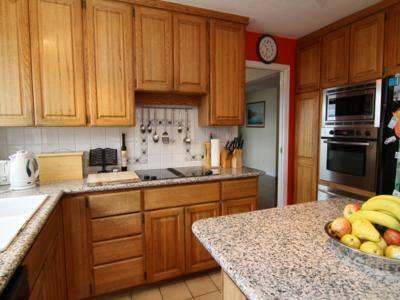 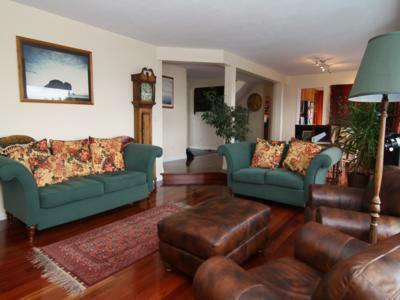 This home is warm and inviting with plenty of space on three floors. 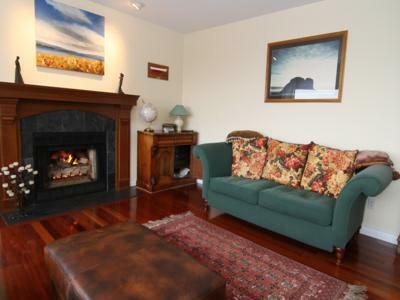 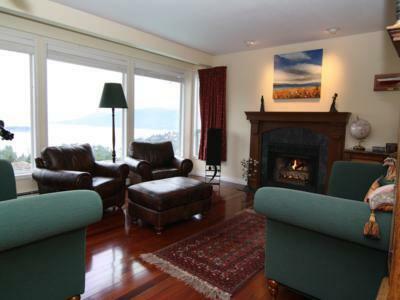 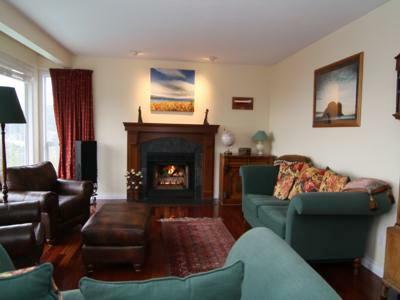 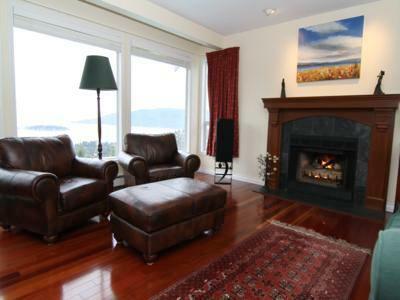 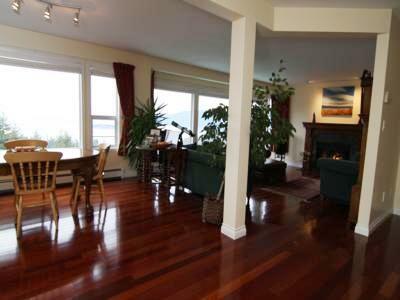 On the main floor wooden floors glow as you sit by the gas fireplace with southerly aspect picture windows overlooking Vancouver Island. 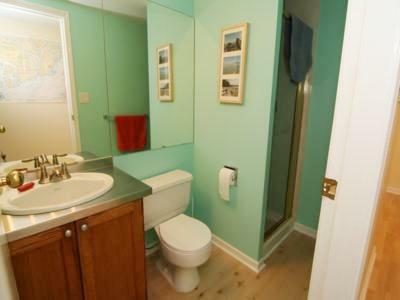 This floor also features a separate dining area, kitchen with deck and TV room with entertainment centre and satellite TV. 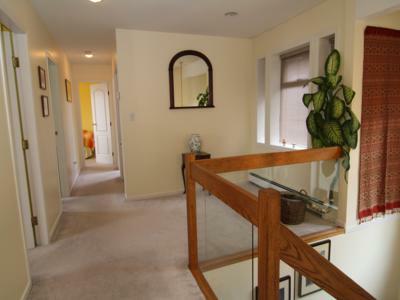 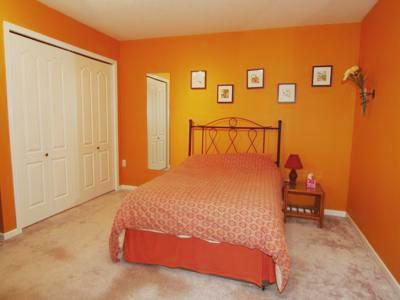 On the lower level, there is one bedroom with 2 singles with another queen bedroom leading off it. 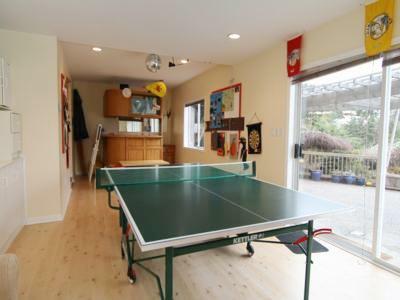 This level features a gym room with a treadmill, cross trainer and satellite TV, and a recreation room with a table tennis table and bar area. 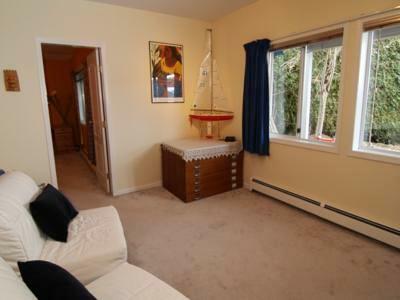 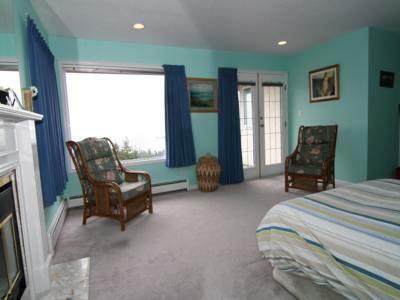 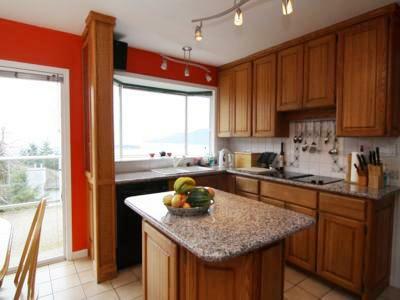 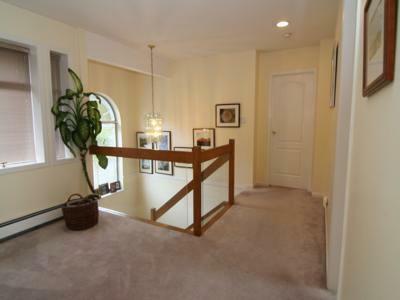 Upstairs are 4 further bedrooms and 3 bathrooms all with ocean views. 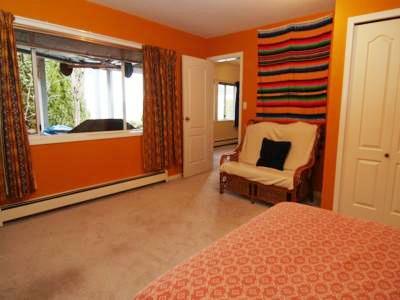 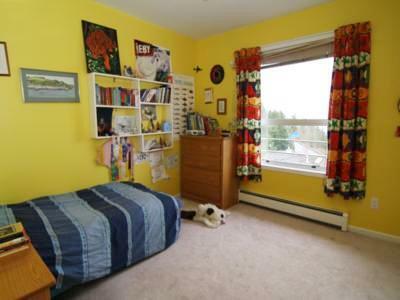 The extensive master bedroom with en-suite bathroom has a private balcony and gas fireplace. 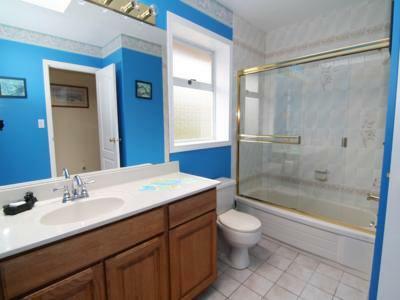 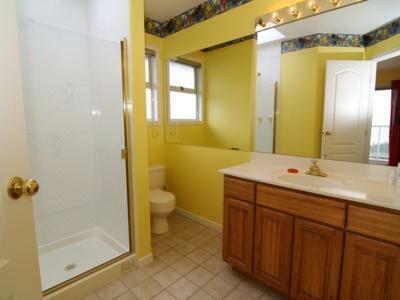 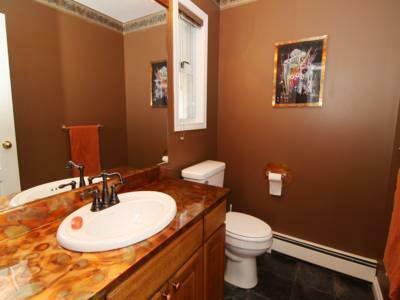 Two single bedrooms share 1 bathroom with tub and shower. 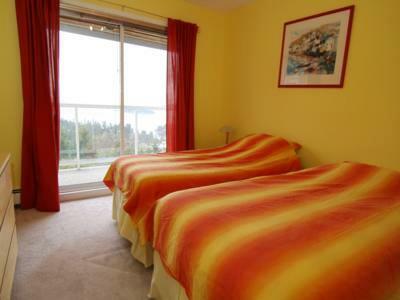 The sunny fourth bedroom has 2 single beds, en-suite bathroom and private balcony.